It's a Mom Thing Reviews & More! : Our Favorite Apps for Kids! 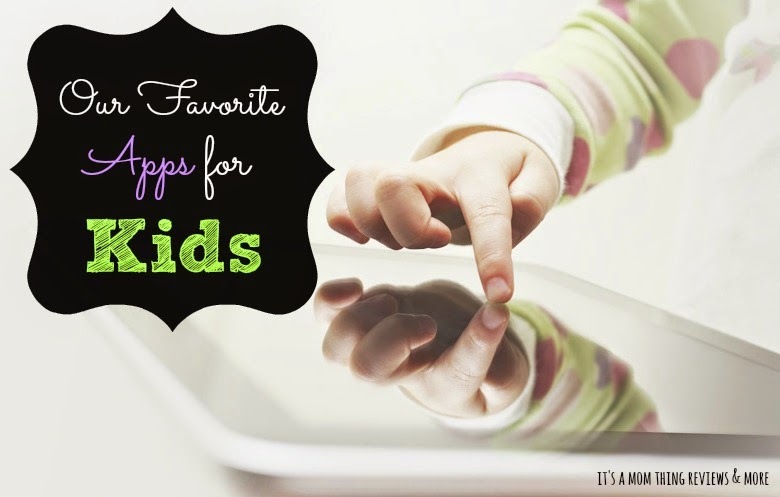 Our Favorite Apps for Kids! Last year my husband and I made an investment and got an iPad mini for our family. It was easily one of the best purchases that we have made. The iPad is perfect for long car trips, to use when waiting at doctor's appointments, during down time, and more! The time that our iPad has come in most handy was when my daughter had the flu for a week earlier this year. An iPad is no fun for kids without amazing Apps though! In this post I am sharing some of our favorites! When my daughter had the flu I took time to look for new apps for her and came across Learn with Homer. It is an app that is free for download but you pay a monthly fee, there is a 30 day trial available though. We decided to give it a try for the 30 days and my daughter instantly loved this app! 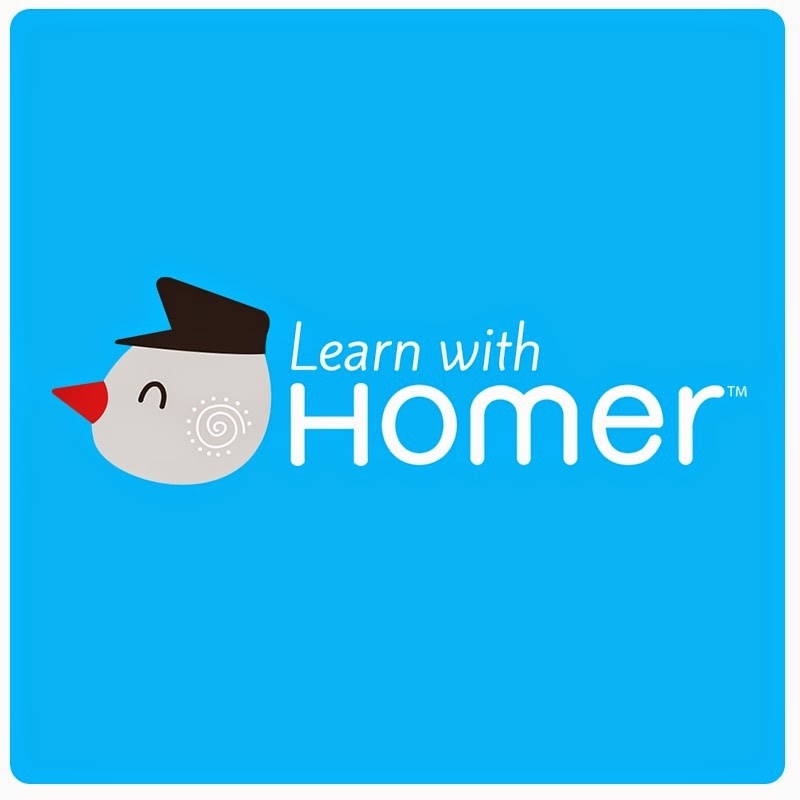 Learn With Homer has over 1000 stories and games keeping kids busy and constantly learning. Mia has learned about George Washington, Wilma Rudolph, Greek Gods, and more since starting to use Learn With Homer! Learn more about it on there website HERE! Download from iTunes HERE! 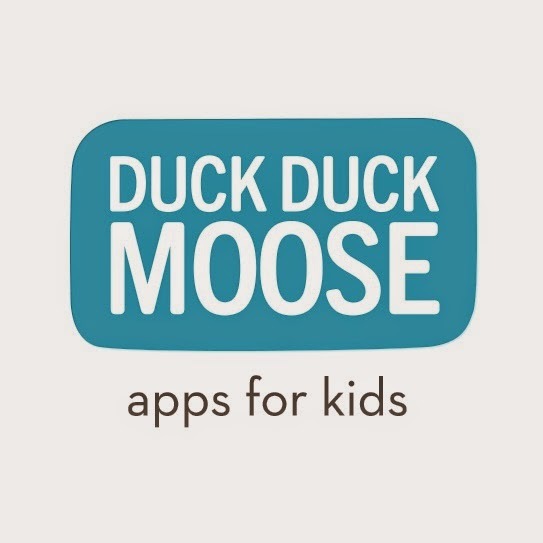 There are a variety of children's apps made by Duck Duck Moose perfect for different ages. Their apps cover a variety of different subjects including math, reading, exploration, and more! The first Duck Duck Moose app that Mia got was the Superhero Comic Maker. We then purchased a few more, some of her favorites include Word Wagon, Moose Math, and Puzzle Pop! Visit the Duck Duck Moose website HERE! We have talked about how much we love Tiggly apps before on the blog but I had to be sure to include it in this post! Tiggly has a variety of different apps that you can play with their Shapes or their Counting Tools! 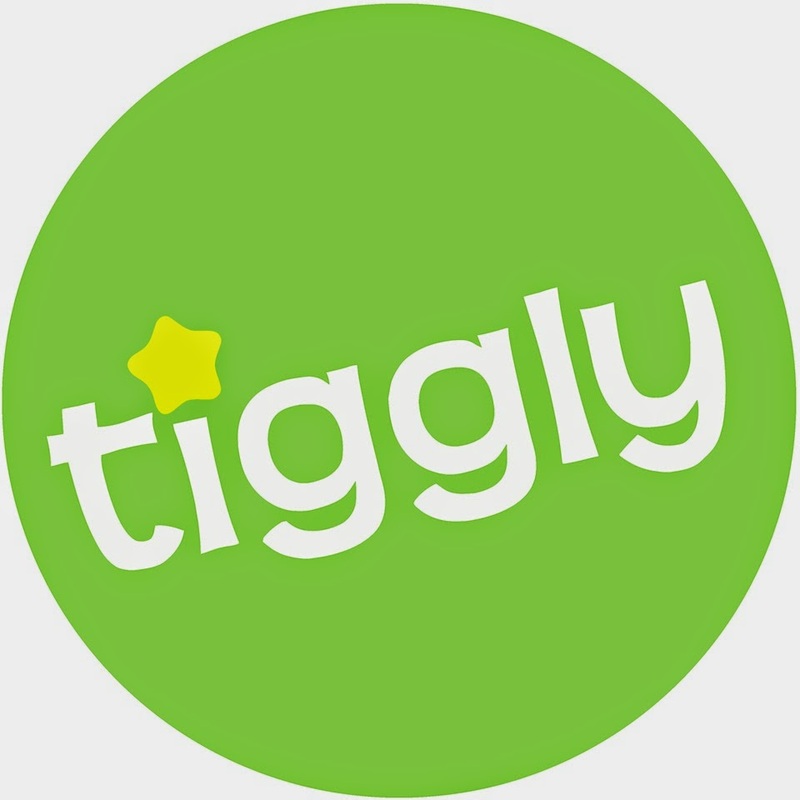 Learn more about Tiggly HERE! Mia loves Dr. Panda apps! These apps help children to understand life and the world around them. They also inspire children to be creative. 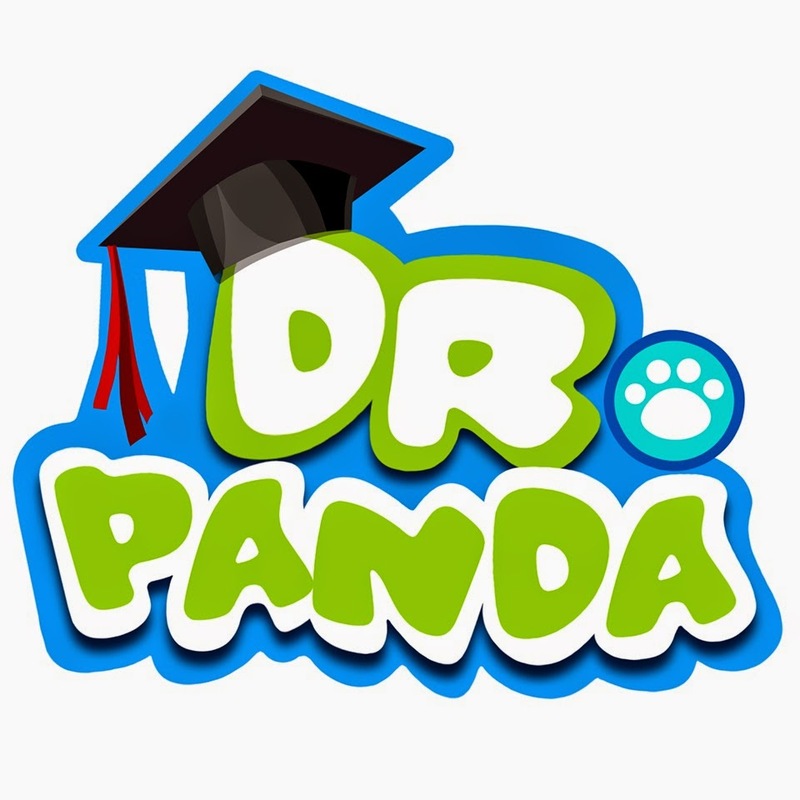 There are a variety of different apps featuring Dr. Panda such as Restaurant, Hospital. Ice Cream Truck, Airport, Handyman and more! Visit their website to HERE to see all of their apps and download them! 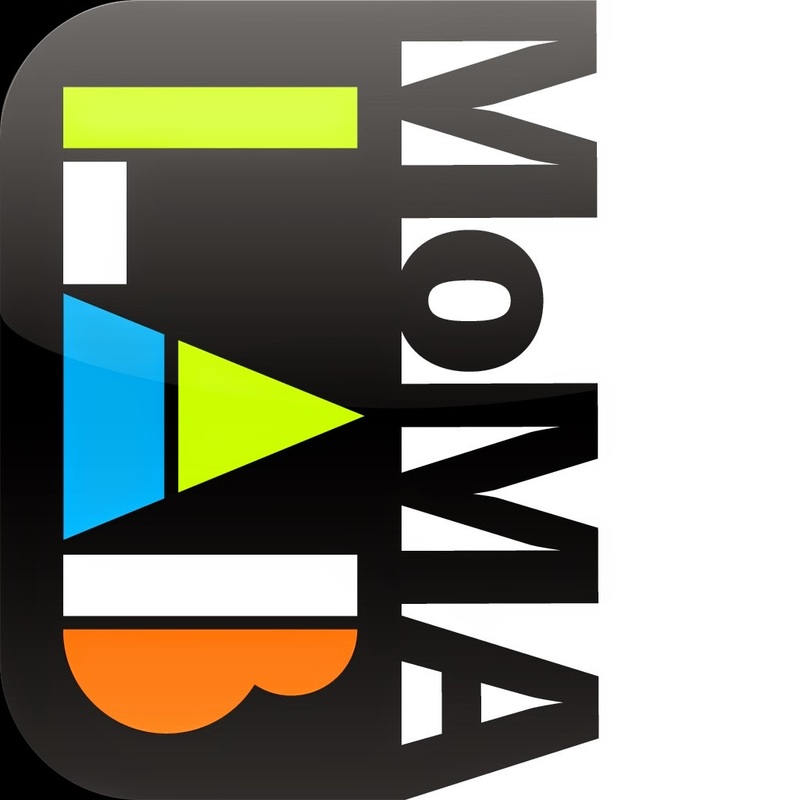 The MOMA Art Lab app is so much fun! 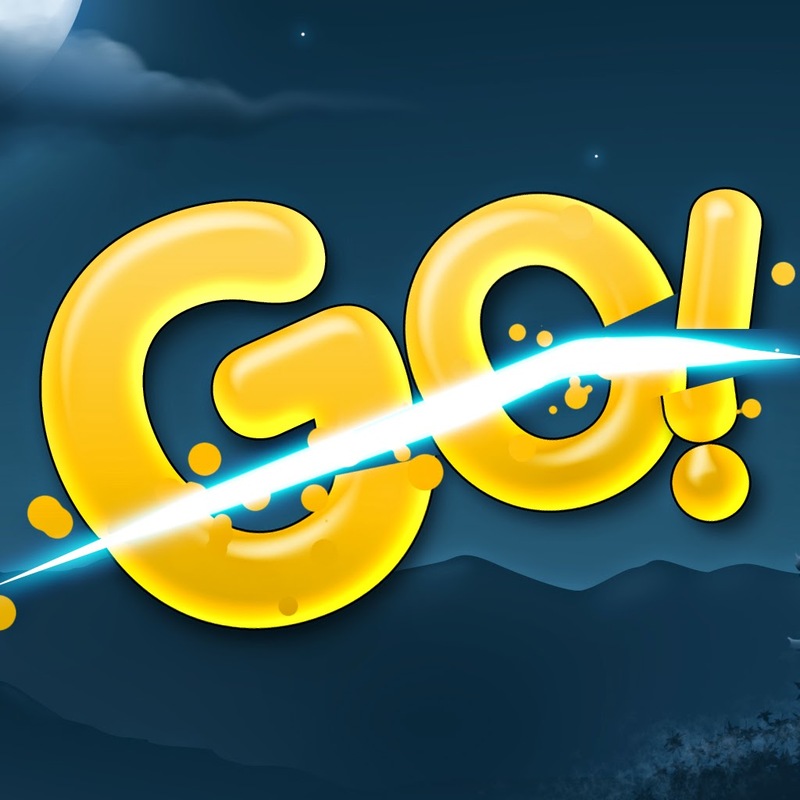 This app is intended for kids 7 and up but my daughter is six and greatly enjoys it. Using this app you can explore how artists use lines, shapes, colors, and more. You can create your own artwork inspired by collections at the MOMA! I love that this app encourages my daughter's love of art and has made her want to visit the Museum of Modern Art in NYC! Learn more about it HERE! Download on iTunes HERE! Sight Word Ninja is the perfect app for children learning to read and helps them to rapidly learn sight words by sight, sound, and touch. The words range from preschool to grade three and there are three difficulty settings for children of different settings. Download Sight Word Ninja HERE! 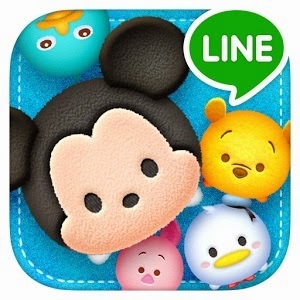 Tsum Tsum isn't a learning app but who doesn't love a game featuring fluffy Disney characters! My whole family is obsessed with this game! Mia, my husband, my mom, and myself all play it! Collect, connect, and pop characters; the more you connect the more points you will get. Download Tsum Tsum HERE! This is definitely a great article! You have no idea how many apps I have installed, onyl to uninstall a few minutes later when the kids don't like it. One of my favorites for them though is FarFaria. I love that app. They love books and being read to. We love fun apps too and I haven't heard of a one of these!! Calling the kids in now to take a look at them. Happy to find the share, thanks! Site Word Ninja sounds like a good one. I'm sure my girls would love that one. I love great apps that will help my children learn. We also have an iPad but we seldom use it. YOu are right though, it is great for riad trips when you have kids..